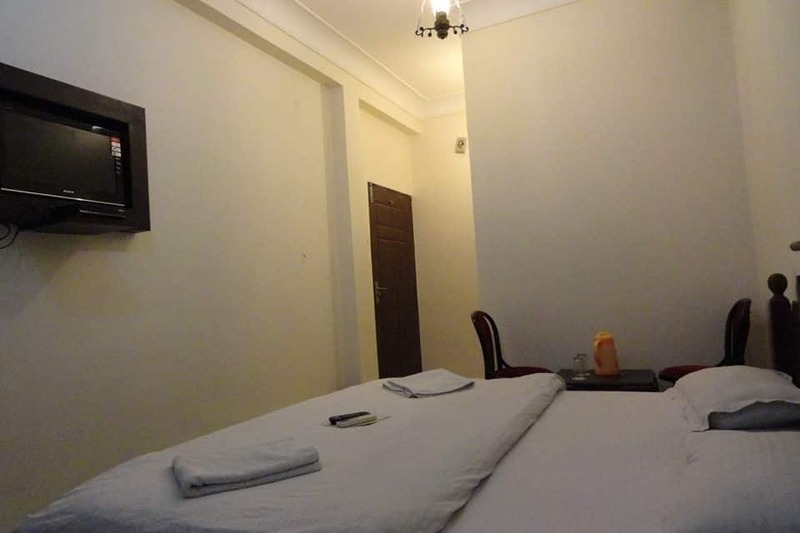 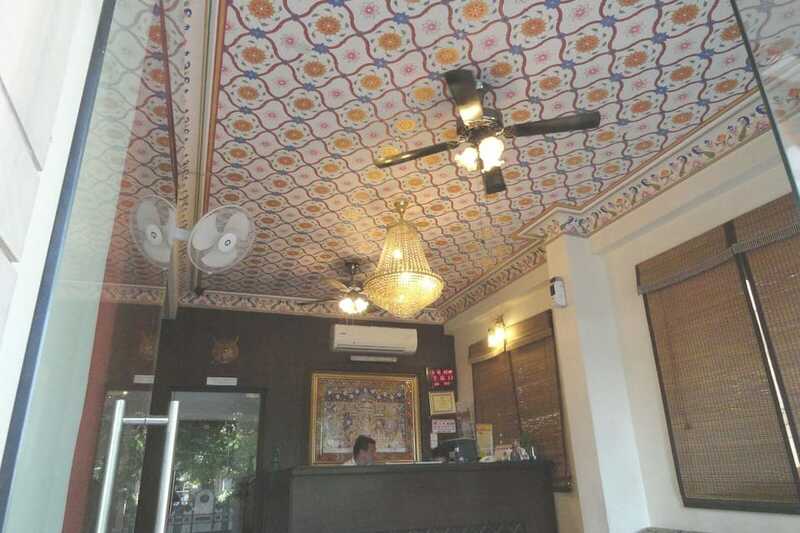 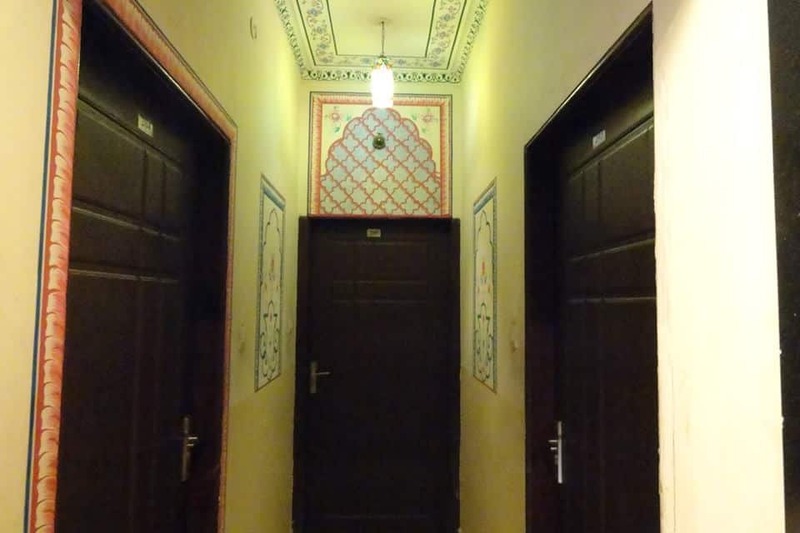 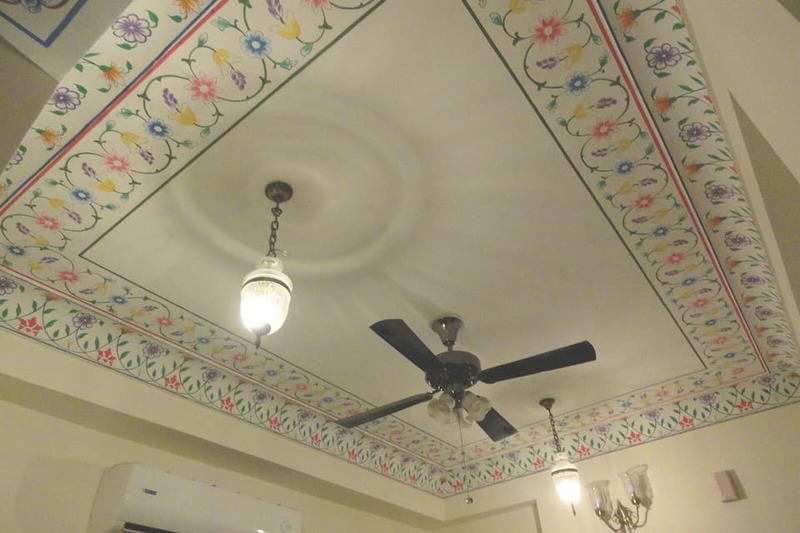 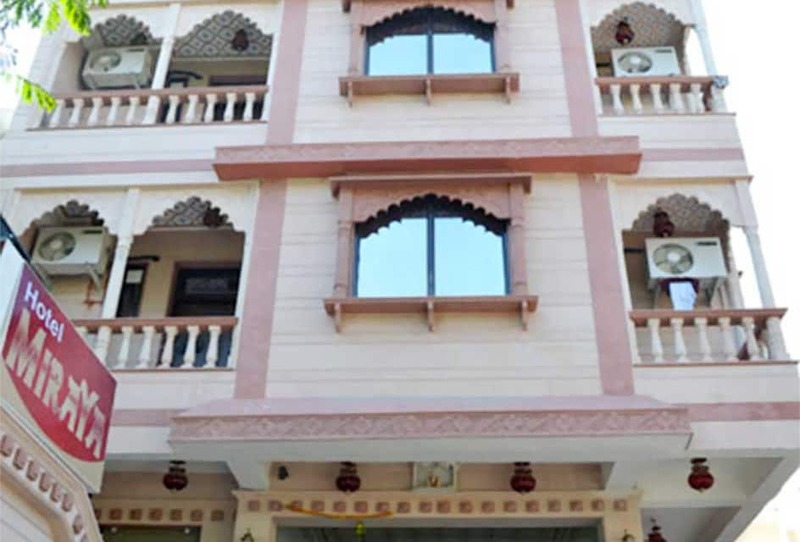 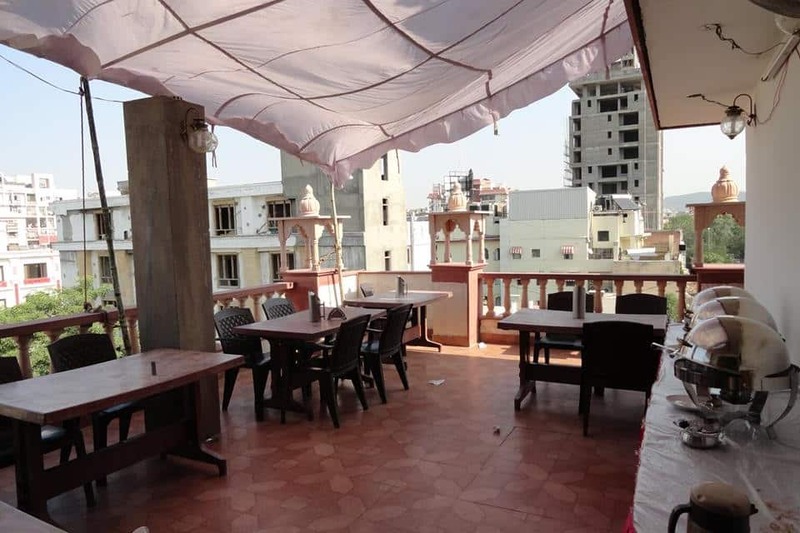 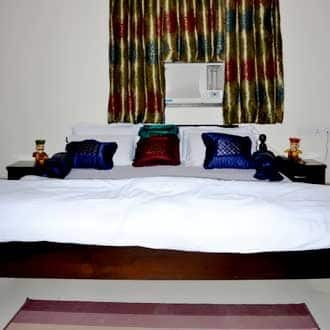 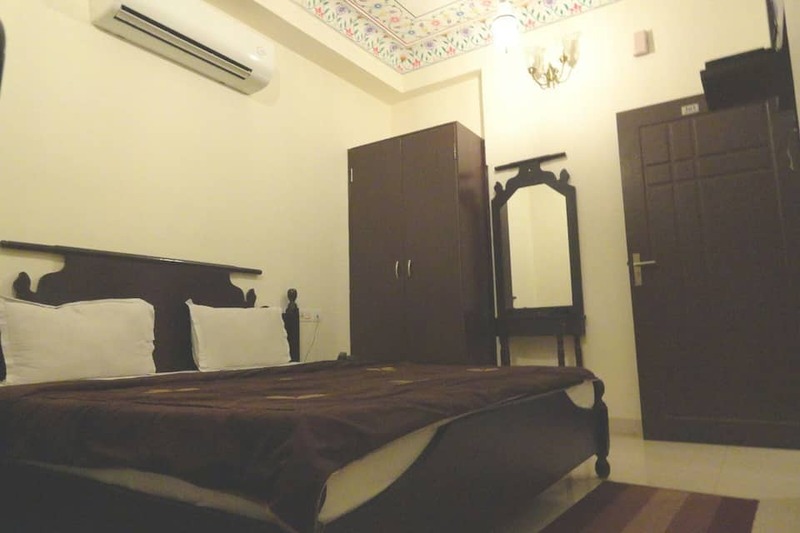 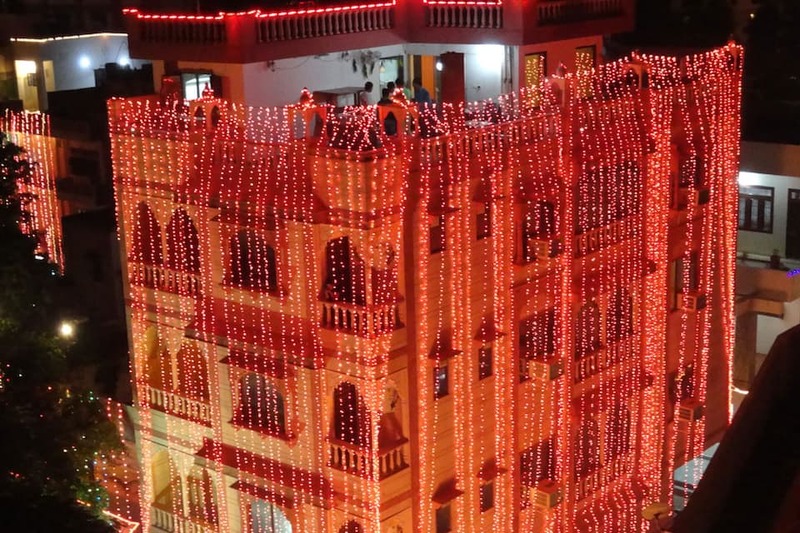 Hotel Miraya is located at 4 km from the Hawa Mahal and offers breakfast services and internet connectivity to its guests. 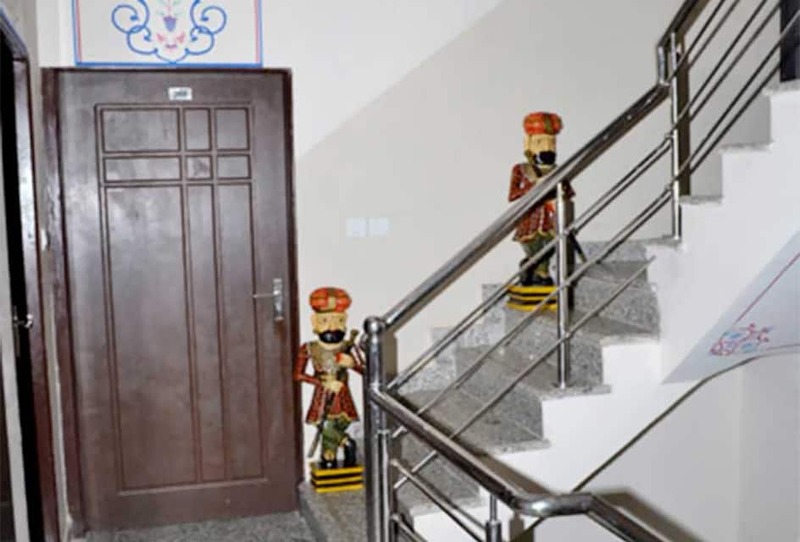 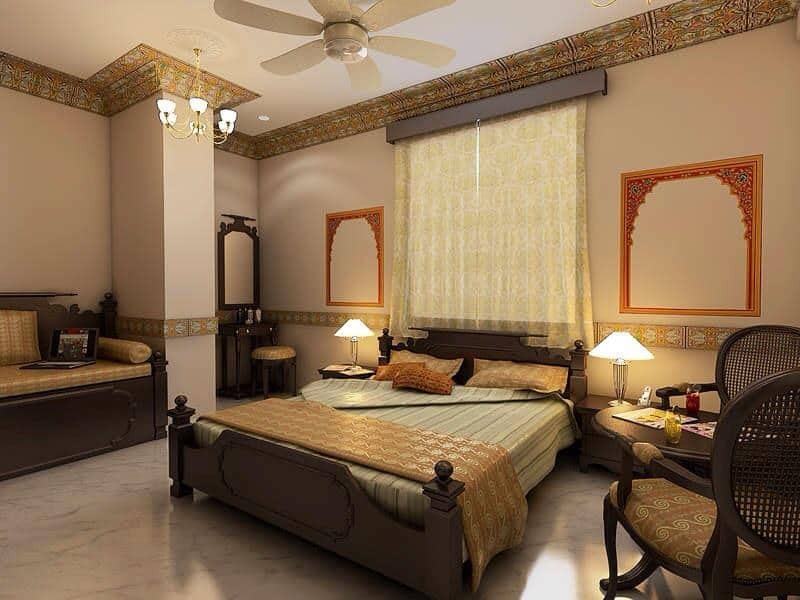 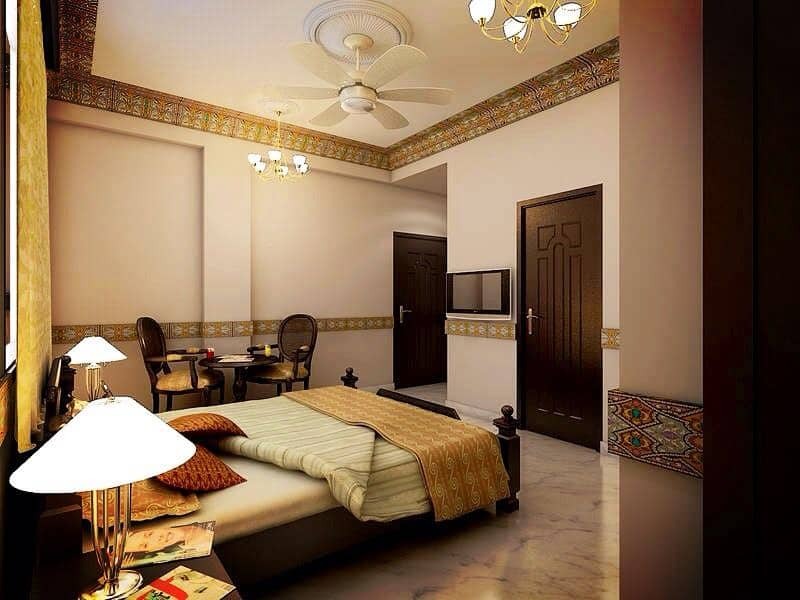 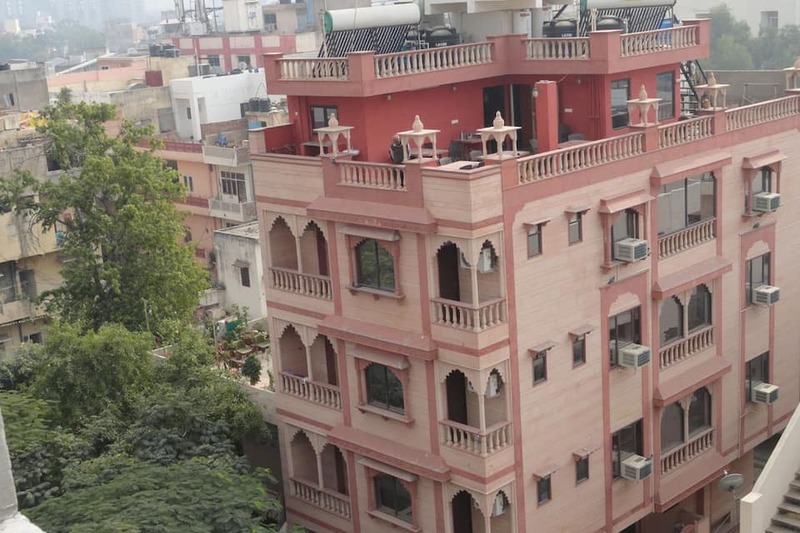 This accommodation in Jaipur is at 2 km from the Jaipur Railway Junction. 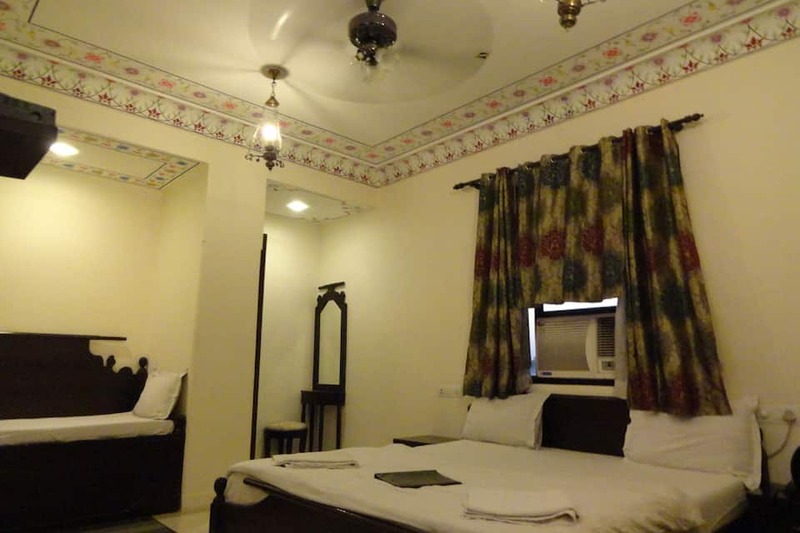 This hotel has 17 air-conditioned rooms, spread across 3 floors. 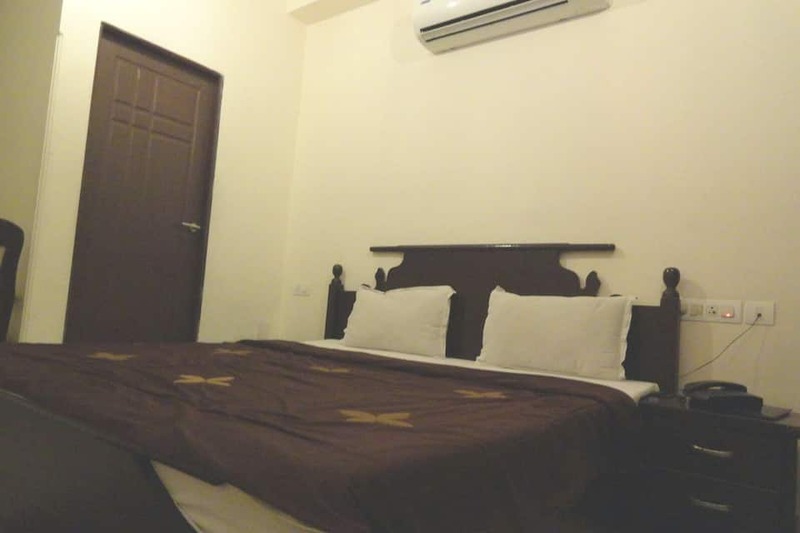 Rooms have attached bathrooms and hot/cold running water facility. 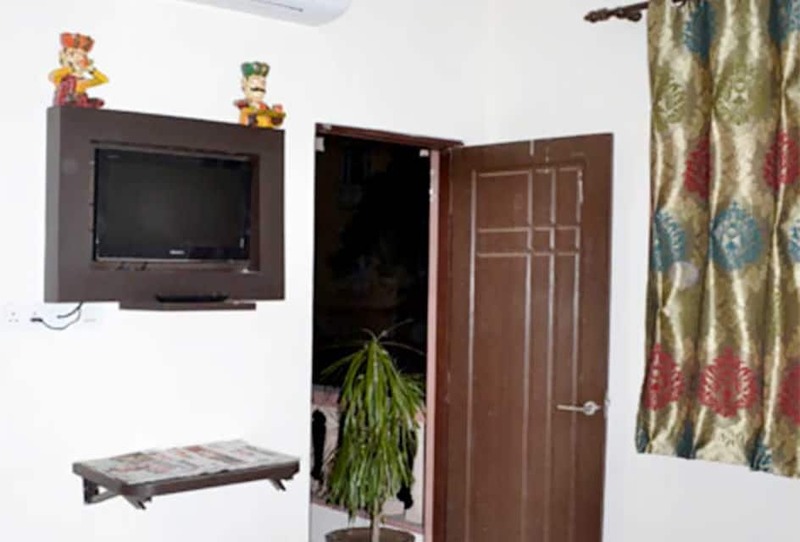 Each room is equipped with a tea/coffee maker, TV, and telephone. 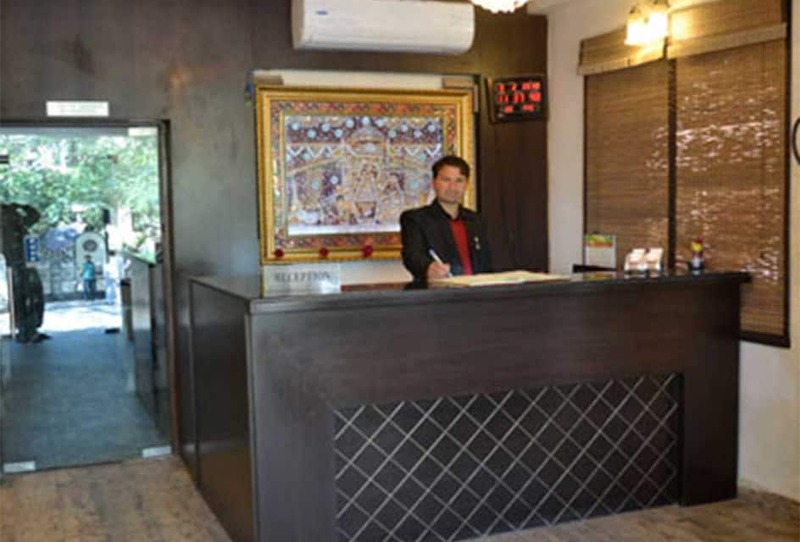 This Jaipur hotel has on-site swimming pool, gym, and coffee shop. 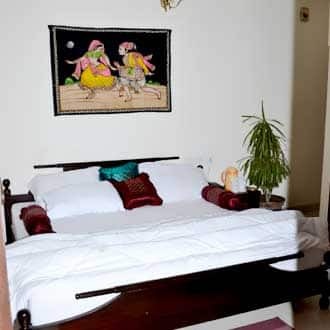 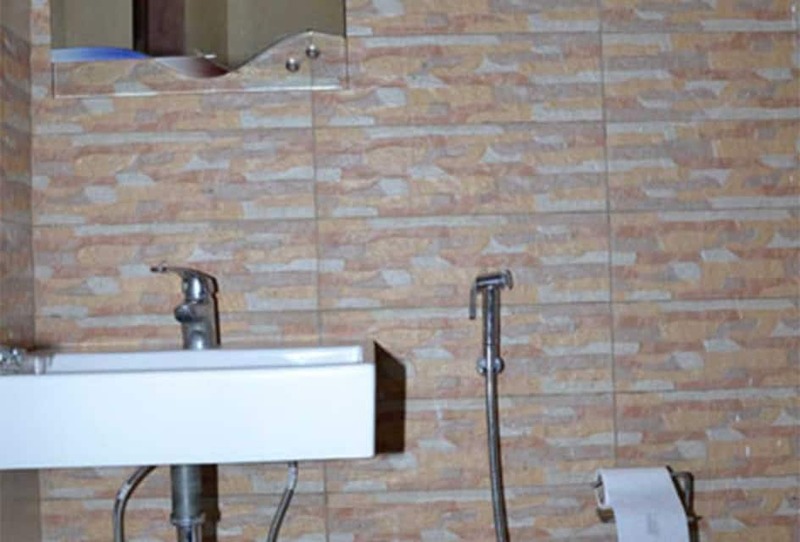 Other services that this property offers include housekeeping, wake-up call, breakfast, catering, medical, doctor-on-call, room service, and laundry. 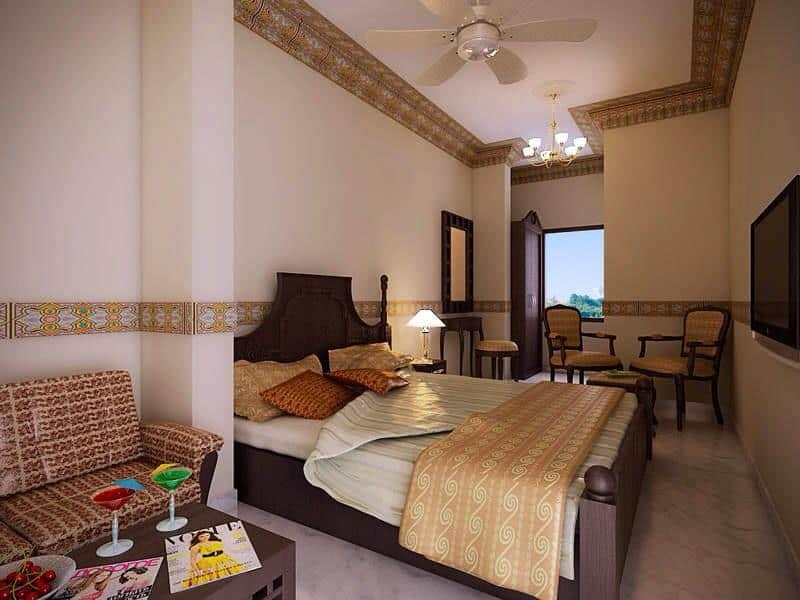 The popular places of interest include the City Palace (4 km), Jal Mahal (11 km), and Albert Hall Museum (5 km). 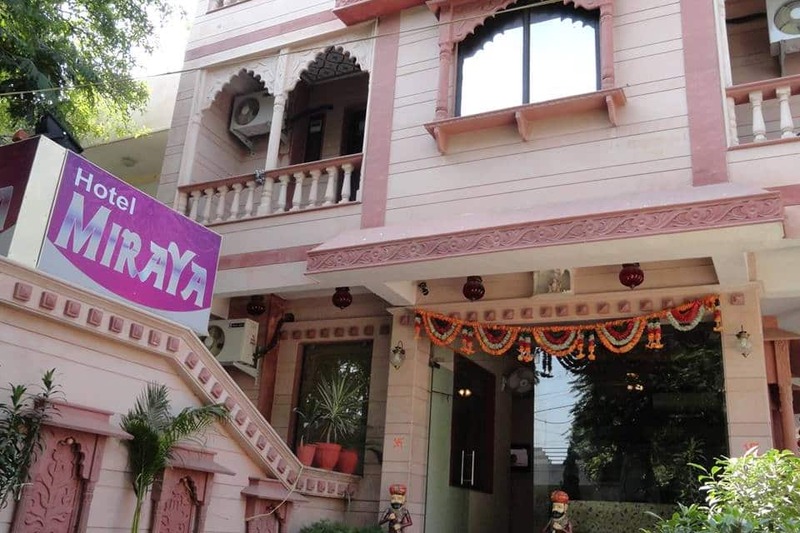 Hotel Miraya has travel desk facility and offers transportation to the Jaipur International Airport (13 km). 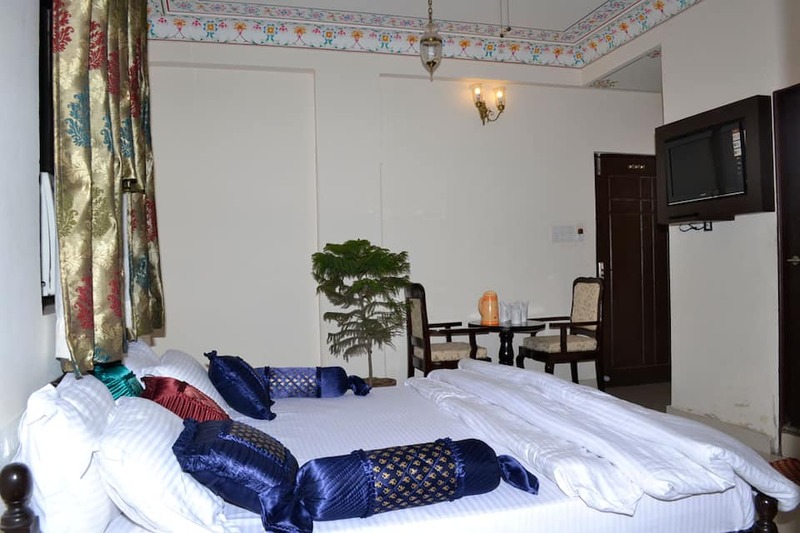 Guests can reach the Jaipur Bus Stand (3 km).